Kanye West & Drake Working On Secret Album? 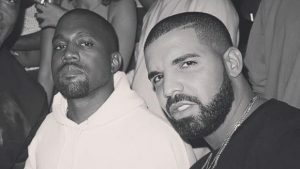 March 20, 2018 / Dominique Da Diva / Comments Off on Kanye West & Drake Working On Secret Album? 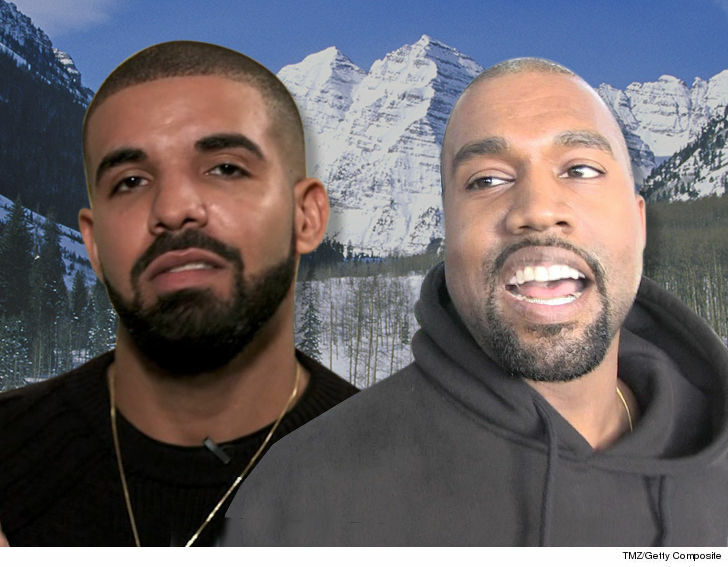 Word is Kanye and Drake have been spotted in Jackson Hole, Wyoming working on new music together. If you remember, last May Kanye moved to Wyoming to work on TLOP. We also know that Yeezy put Jay Z on blast for preventing Kanye from appearing on Drake’s “Views” album because of the Tidal Music/ Apple Music rivalry a few years ago.